Generally, Microsoft Excel is a spreadsheet application used to create lists, perform calculations, and analyze numbers. While the default features of Excel should be enough in most scenarios, in some cases you will want more complex functionality to perform advanced operations. 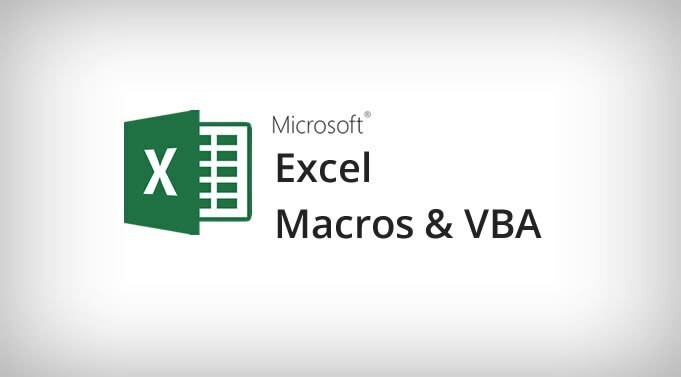 To make this possible, Excel is accompanied by Microsoft Visual Basic, a programming environment that allows you to use the Visual Basic Application (VBA) language to enhance the usefulness and functionality of a spreadsheet. VBA allows you to write code that can automatically perform actions on a document and its content. Besides as an end user, now you are a ‘programmer’ to use Excel as a development tool to design an information system. To improve current spreadsheet (Microsoft Excel) solution skills. To use Visual Basic Application (VBA) language to automate daily tasks. To prepare students to train others. Use VBA to control the internal calculation or formulas or data flow in the reports. Design custom user interfaces in Excel. 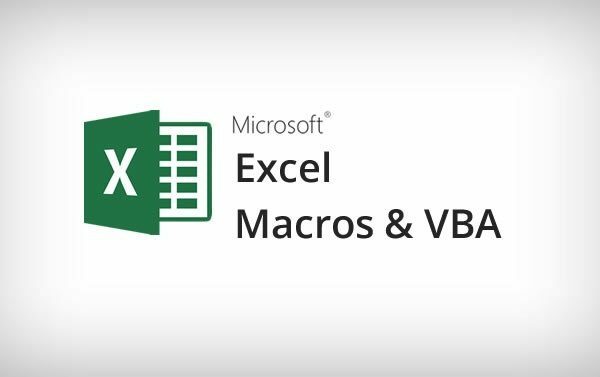 Manager, Supervisor, Administrator, Personal Assistant, Assistant Departments, Secretary and those who are interested in achieving data automation using Excel VBA. What is Visual Basic Editor?